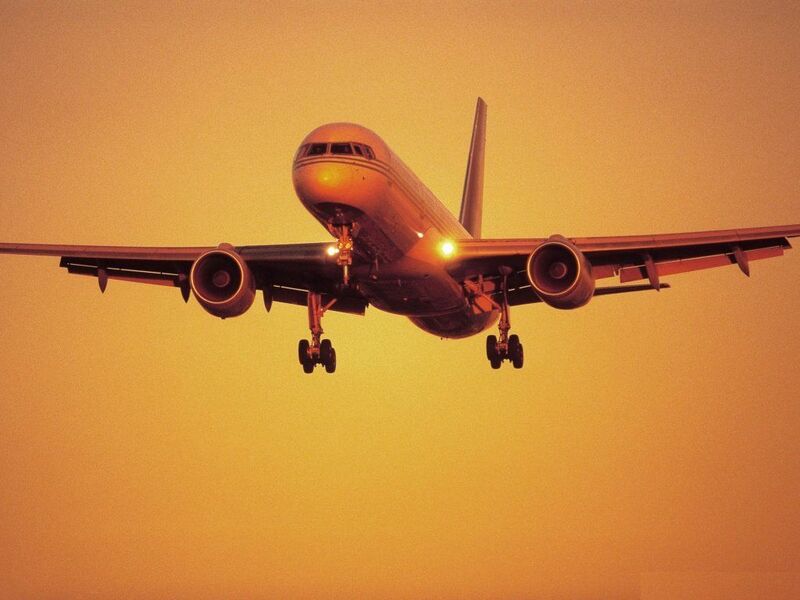 Lyon or Marseille airport transfer: Slice of France drives you off the beaten track ! For medium and long distance, from your arrival at airport or train station, Transport SoF provide you private transport solutions. 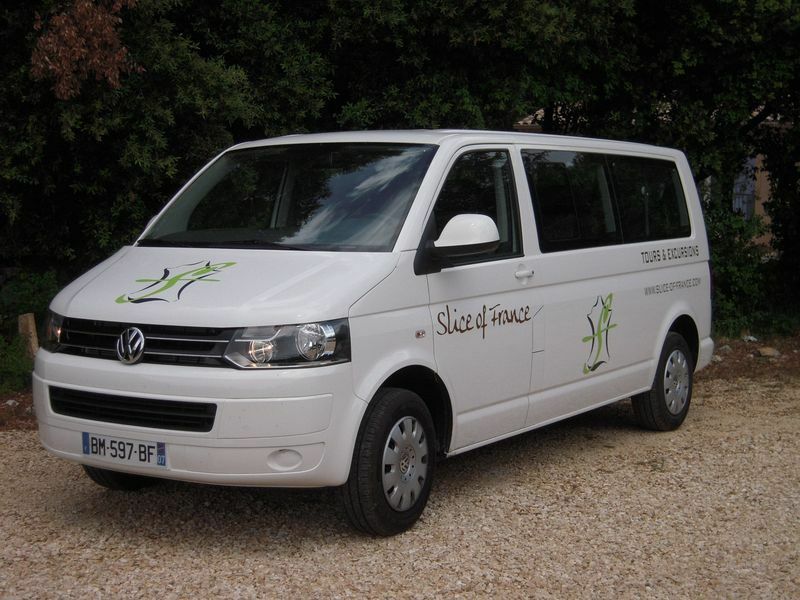 For small groups up to 8 individuals, we propose a high standard van service over a territory covering Southern Ardeche canyon, Gard, Rhone Valley and Provence shore excursions. To know more about our transport services, you may visit our website Transport SoF. Do not hesitate to contact us for any queries or specific needs.